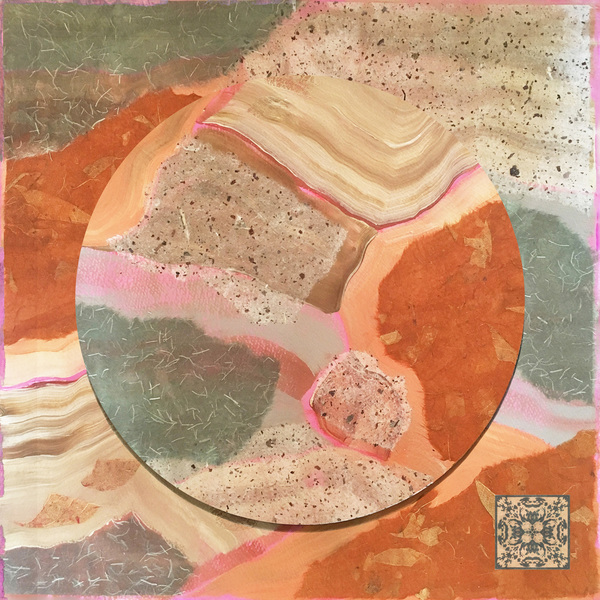 Heidi Lewis Coleman will be exhibiting her Acrylic & Cut Paper piece, SEDONA, in the Silvermine Arts Center's upcoming Guild Pop-Up Show, 3/25 - 4/8. Please join us for the opening reception on Sunday, March 25th, from 2-4 PM. The Silvermine Galleries are located at 1037 Silvermine Road in New Canaan, Connecticut.